UJANJA fulani kwenye windows – KNOW UJANJA, no ujanja!! This will creates a new drive & When you open this , it will open your folder. NOTE: On Restart the Virtual Drive Disappears . 2) Right click on it, select ‘Rename’ or simply press ‘F2’. 3) Press and hold the ‘Alt’ key. While holding the Alt key, type numbers ‘0160’ from the numpad. NOTE- Type the numbers ‘0160’ from the numpad, that is, the numbers present on the right side of the keyboard. REASON- The file or folder that seems nameless is actually named with a single space. NOTE : If you want to create another nameless file or folder in the same directory ?For this you will have to rename the file with 2 spaces. Repeat step 3 to create as many nameless files or folders in the same directory.You can also try 255 in place of 0160. Now both website are blocked at all. Just add anyother website you want to block but remember last number must increase in every website. Step 1: Create the shortcut for the folder or tool for which you need to create the shortcut. Right-click on your Desktop and select New -> Shortcut. Type notepad.exe then press next. Then type any name for the shortcut. Step 3: Paste the shortcut to that folder and change the name of the shortcut to run command as we want. For Example i suppose my shortcut name is “MJANJA” and when i open run command and type mjanja my E: Drive Open Automatically. Now we can open the folder or tool from run command using the name we have given for the shortcut. Go to Start > Run > type ” regedit “. 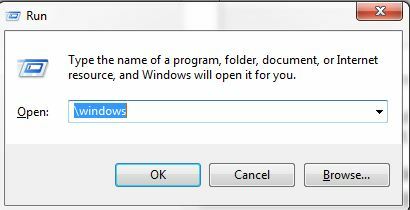 [HKEY_LOCAL_MACHINE\Software\Microsoft\Windows\CurrentVersion\Policies\ Explorer] which disables the right click for all users. Now either modify or create a new DWORD value named NoViewContextMenu and set the value data to 1. Now, exit the registry, and restart your computer for the change to take effect. 1. Go to Start >Run >Type “gpedit.msc” click OK.
3. 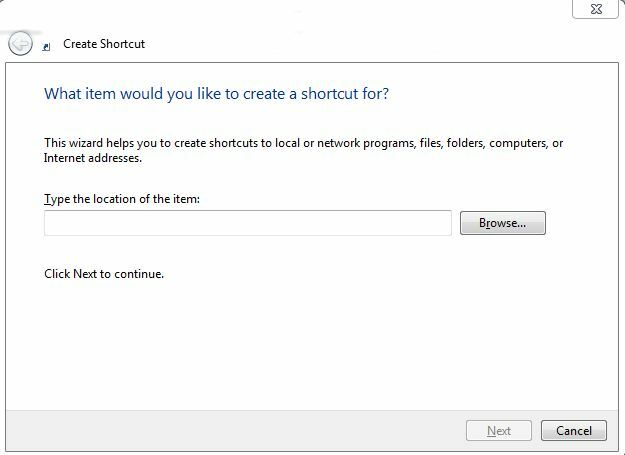 In the right pane double click on : Remove Windows Explorer’s default context menu. 4. Select Disable and click OK.
1. To create a new directory. 2. To remove a directory. [hack is your directory name]. 3. To clear the screen. 4. To see the contents or subdirectory of directory. [“dir /p” to see page by page]. [“dir /a” to see all directories+hidden directories]. [“dir /ah” to see only hidden directories]. 5. To change the directory. 6. To rename a directory or file. [By this command the folder hack is rename to hacknew]. 7. To move a file from one destination to another. [hack.txt is your directory name]. 8. 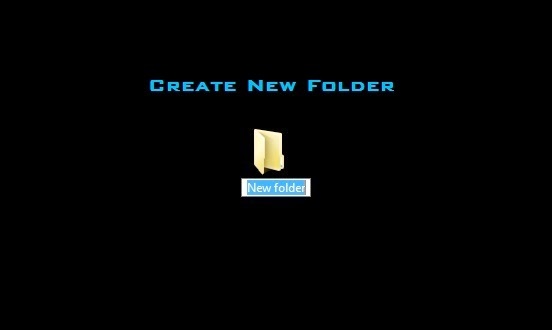 To create a new file. [Once you create the file press enter and type the information inside the file. To save the file hold CTRL and press Z . This will return ^Z. Once this has been entered press enter to save and exit the file.]. [hack.txt is your file name]. 9. To see the content of a text file. 10. To delete a file. 11. To edit a file. 12. To copy a file from one destination to another. 13. To copy a directory from one destination to another. 14. Exit from command prompt. Here is a simple trick for you that will enable the registry editor which is disabled by administrator. 1.Open Notepad and copy below codes. 3. Double click the save file. This trick is running on OS Windows 7,8,8.1 or 10. To enter the “GodMode” we need to create a new folder. If you want to hide a folder named ABC in your C drive. STEP 1: Goto Run and type cmd. This trick is very interesting..
& its really easy.This trick will allow you to hide folder without any software. 5) Right click it and select “Properties” select the tab “customize” and select “change icon” scroll along and you should a few blanc spaces click on any one and click ok and save it. You can easily see this folder which become a hidden folder.you have to make this folder on your deskotp, So no one can see your folder easily and no one access your data easily. 6)Now save your important files in this hidden folder. This A Very Useful trick who want to hide their data. 1) Go to Start > Run > type “diskpart”. If You want your partiton back then you have to do this process. You have to do the same process which you done to hide drive but in the 4th step you have to write “ASSIGN LETTER E”.this command will unhide your drive. Now Enjoy this cool trick. 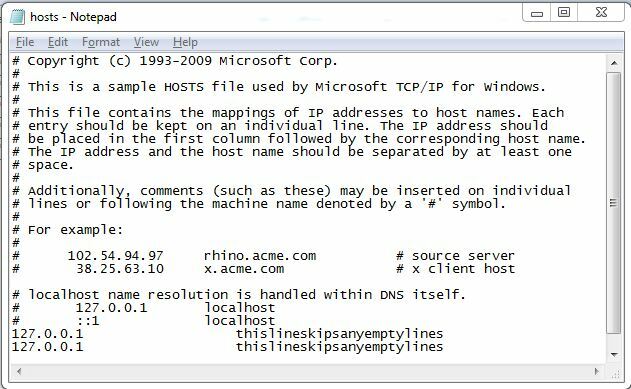 Here is a very interesting trick to hide text inside your windows default text editor”Notepad” using command prompt, but this trick works only on NTFS file system. 2. Type cd to move to C:\> drive or Type cd desktop to move to your desktop. 5. Browse to the file location and Open file.txt you cannot see any data in the file. In the left panel, right click on Winlogon and click New and click Key. Type SpecialAccounts and press Enter. In the left panel, right click on SpecialAccounts and click New and click Key. Type UserList and press Enter. In right panel of UserList, right click on a empty area and click New then click DWORD (32bit) Value. Type in the name of the user account that you want to hide and press Enter.eg: Account. In the right panel, right click on the user account name and click Modify. Whenever you want to use the account just unhide the it by typing 1 instead of zero. Then right-click the partition whose name you want to change (click in the white area just below the word “Volume”) and select “change drive letter and paths.” From here you can add, remove or change drive letters and paths to the partition. 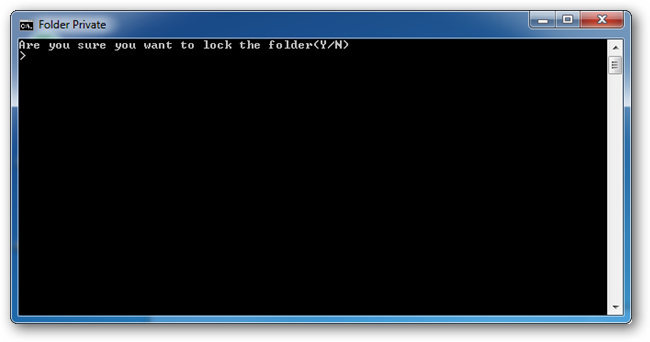 1.Open Command Prompt and set folder attribute to “system”. Suppose there is a folder “DHRUVAL” in “E:\” drive, in which you want to set a wallpaper as background image. Now change “path_of_the_wallpaper” to the exact path of the wallpaper which you want to set as background. Suppose the wallpaper is stored in “D:\Wallpaper\Image1.jpg”. 3. Now save the file with name “Desktop.ini” (including quotes) and copy the file in the desired folder which is “DHRUVAL” in our example. 4. Thats it. Close the folder and re-open it. Now it should show the wallpaper as background. NOTE: This trick works only in windows xp. Type command cd\ in cmd press enter. change ‘you text to hide’ to your message and also name of the image. Now go to your image and open it with Notepad and you will your hidden message at the end of the image file contents. Here you see my hidden text is shown in the notepad at last of the image text.This is a awesome trick to send your secret messages to your friends. See You can’t del this folder right with this method.you have to try our mehtod. 5. If you want to delete it just go to ‘cmd’, navigate to the directory and type rd \lpt1\\ and press Enter. Move focus to front or back of taskbar. 1. 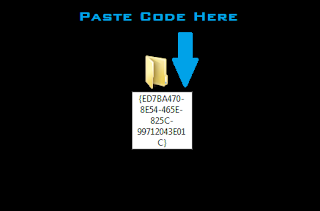 Open notepad and paste the following code in it. 4. At first time start it will create folder with Locker automatically for u. 6. It will ask.press Y then Locker folder will be disappeared. 7. Again to get it click on locker.bat and give your password you will get the folder again. 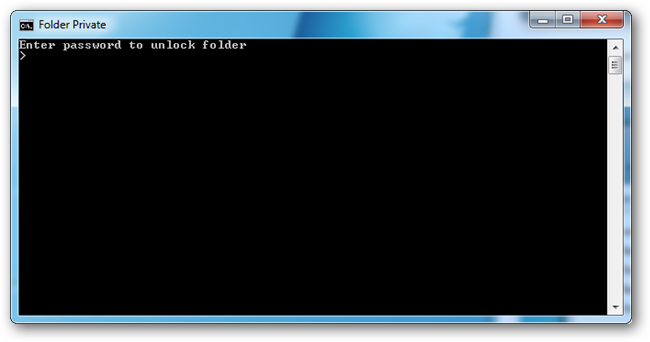 When You Run The Batch File There a folder “Locker” Automatically Genrated.Put your stuff in this folder. You Will see your locker folder disappear automatically. you have to run the script again to get access of your folder. You have to enter your password to access the folder.